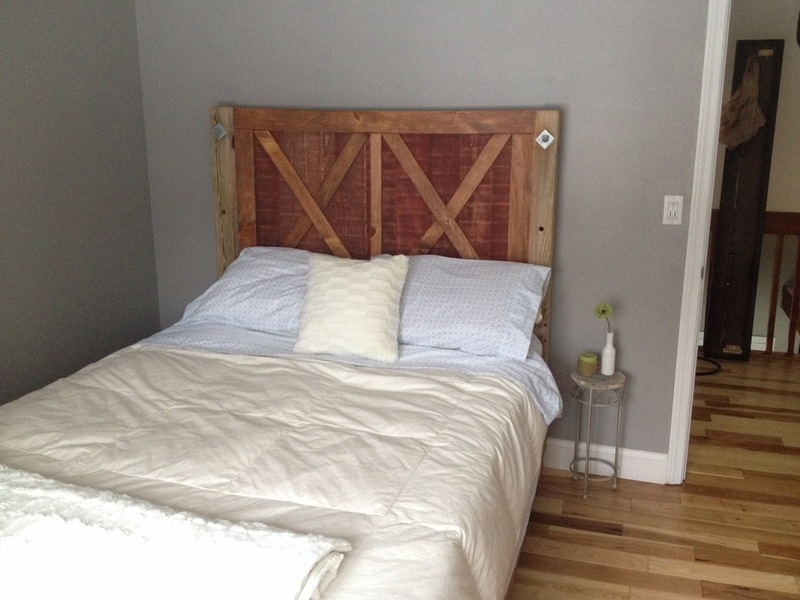 Absolutely drooling over this custom headboard that the hubs fabricated. Best part, it didn't cost a penny! It was all things that my husband hoards we had around the house!!! I need to find the perfect duvet cover for it and our guest room will be complete!!! I highly suggest that if you ever get pregnant, DO NOT FIND OUT THE GENDER. It will break your bank.! I will admit though, that I am doing really good with clearance and sale items!!! 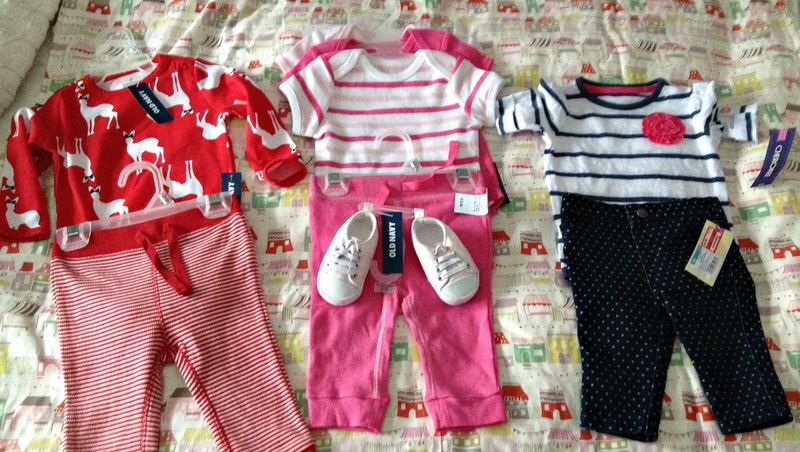 The polka dotted denim jeans, pink chucks, and doe onesie...I die! Mama is growing! I need to give this baby a nickname. She is like a ninja in there!!! I'm taking suggestions! Looking forward to this snow free weekend. It is going to be 50!!!! I REPEAT 50!! Josh turned a non-discloseable age on Wednesday so we are going out tonight with a group of friends for Chinese food to celebrate. We go to the same place every year however this year I will not be part taking in the Scorpion Bowl activities....meh. Dying over those cute outfits and your baby bump! And I agree, not finding out the gender has saved me a BUNCH of money, so far, at least... So much cute baby stuff! 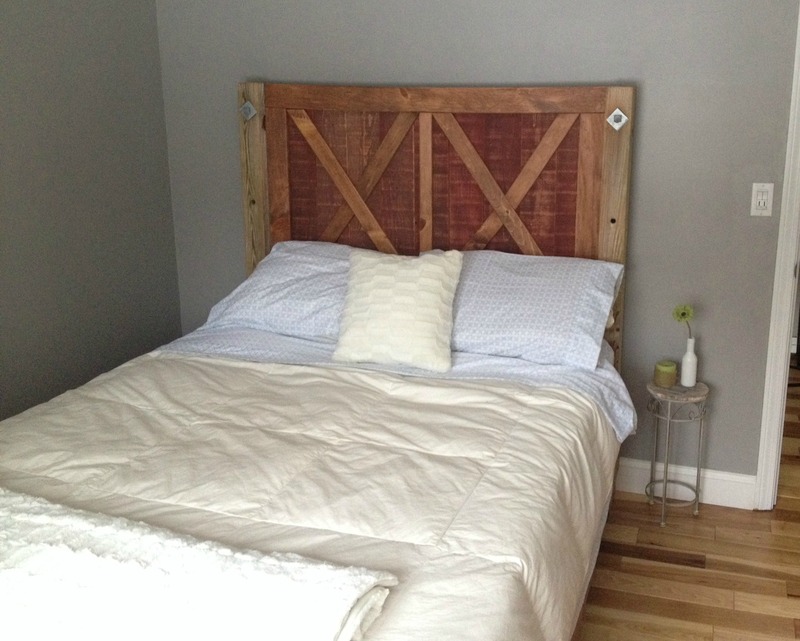 Is it a little bit scary that when I saw that picture of the headboard I immediately knew that was not your bedroom?! #stalkerstatus apparently! ;) And those baby clothes... SO cute!! Um I cannot even wrap my mind around that bed!!!!!!! It looks AMAZING!!! Husband hoarding for the win! That headboard is GEORGEOUS!! I need to contract Josh to make me one for my guest bed. Those baby clothes are so cute!! Have fun celebrating his birthday! That headboard is so amazing! Your husband is pretty talented! That headboard looks awesome! 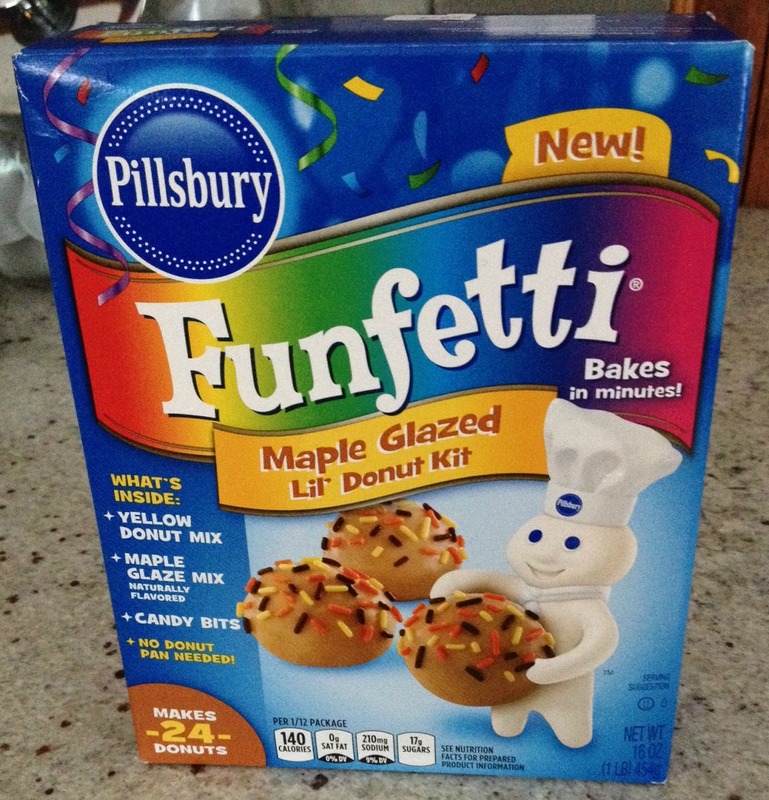 And it's always even more exciting when things don't cost any extra money :) Those little donuts look so cute! I've never noticed them before, but nice you don't need a specific pan to make them? Enjoy Josh's birthday & the warmer weather! You look great, happy bday to Josh and love the headboard! ahhhh. 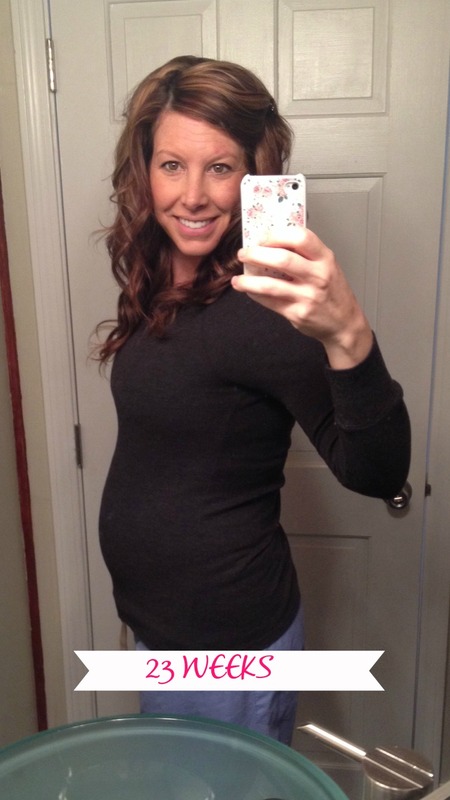 I love those clothes, I am obsessed with that headboard, and your baby bump is the cutest thing EVER! Love the headboard! Such a rustic look! And yes, finding out the gender is death for your wallet. I should have warned you!